When my daughter skipped first grade, she struggled in math. Until she enrolled in Kumon. Since then, she has been winning all the top math awards! Now she is in high school and Kumon helps her a great deal with the calculus and English AP/Advanced Placement tests. If it weren’t for Kumon, my son wouldn't be where he is today. He was doing advanced algebra by fifth grade and pre-calculus when he barely started high school. He also aced his advanced placement test with ease, got into a great college and now is planning on majoring in math. 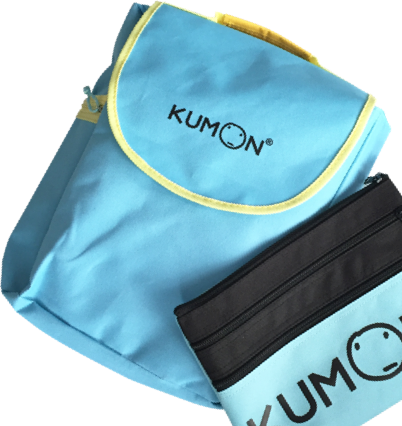 Most Kumon Centers are independently owned and operated. Additional fees may apply. Send me Kumon promotions and discounts via email. Call us at 1-877-243-8031 or complete the form below and we’ll contact you to discuss your child’s needs and answer your questions. Kumon has two sides: the academic learning side and the side where we teach students how to self-learn, gain confidence and become independent thinkers. We combine advancing their math and reading skills with teaching them how to become even better students. How to put in effort. How to learn from failure. How to evaluate and be analytical when they’re solving a problem and find a mistake. How not to erase the whole answer but go back and find exactly where the mistake occurred. How is Kumon better than tutoring for students who have fallen behind? The answer is very simple. In Kumon, we go back to the root of the problem, while tutors most often help with an immediate need. As an example, assume your children are struggling with fractions. A tutor may help them advance past the immediate struggle. The Kumon Program, on the other hand, recognizes that their struggle likely stems from having missed another portion of fundamental learning, possibly subtraction or addition. So the Kumon Program allows them to go back, helping them master the fundamentals before moving on. Through self-learning, they learn to walk on their own, not to depend on someone to hold their hand along the way. Because we all want our children to become independent, confident learners. 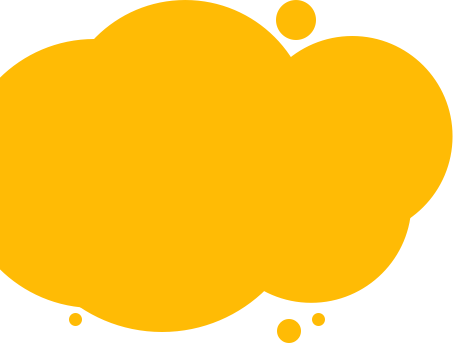 How does self-learning in Kumon differ from traditional teaching? To understand self-learning, it’s important to first understand what we’re all familiar with, which is traditional learning. In the classroom environment, your children are often passive learners. They may be sitting in class, but are they really paying attention? Are they fully engaged or daydreaming in space? So whatever the teacher is teaching, there’s no guarantee it has been fully grasped. Conversely, self-learning in Kumon keeps your children actively engaged. They learn by studying examples and then are able to do the work on their own, as opposed to a teacher—or a tutor—sitting there and explaining how to solve the problem. They’re learning by doing, not by watching, and they’re relying on themselves instead of on what the teacher knows. 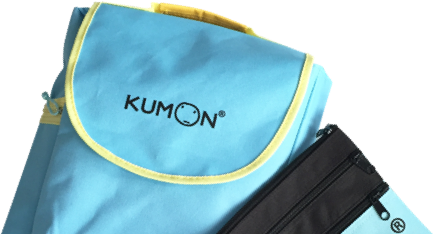 Why keep your child in Kumon year-round? The real value of Kumon, and what sets us apart from other learning programs and tutors, is the impact our unique method makes on your child’s success throughout school, and beyond. This is true regardless of whether a student is a bit behind when starting Kumon or has already been earning A’s. Parents also find that year-round Kumon Instruction eliminates the need to ever hire a tutor again. That’s because our unique approach starts by closing the gaps in fundamental learning that so often lead to struggles in later years. How does Kumon help smart kids get even smarter? A wonderful difference between the Kumon curriculum and the school curriculum is that your children advance based on their abilities. In school, your children are limited—regardless of what knowledge they have, if they are in third grade, they’ll study third-grade material. In Kumon, they have the freedom to go beyond. They don’t progress based on their age or grade but based on what they know. That’s why so many Kumon children are studying material one, two, three or more years ahead of their grade level. What do parents have to say? Here are just a few of their Kumon reviews. Inspire your children to take their talents further. Children who study above grade level are more likely to be placed in gifted programs and honors courses. This allows them to receive college credit, thus saving their parents significant time and money. Understanding the differences in your children’s abilities is essential for determining their “just right” level of learning. Kumon’s dedicated staff will create customized instruction to nurture your children’s abilities and help them realize their potential, regardless of age or grade level. Students who reach above grade level often develop a positive and resilient attitude that is beneficial in any aspect of life. Once your children achieve success, they will inevitably crave new challenges and will rise to conquer them. How can Kumon help smart kids like yours get even smarter? The Kumon Program can give your children the extra challenge they need to reach their potential, allowing them to move forward at their pace. In only 30 minutes a day per subject, Kumon can advance your child’s perseverance and productivity, skills that are easily transferable to other areas. Kumon’s worksheets inspire your children to solve problems on their own, giving them an academic foundation as they progress to high school and college. Watch how Kumon helps kids achieve extraordinary things inside and outside the classroom. By following the Kumon Program, Kiran rose to the challenge. By practicing self-learning, Melisa & Lavanya exceed expectations. By tapping into his analytical talents, Siddhant worked grade levels ahead. Kumon can give your children skills to achieve extraordinary things.